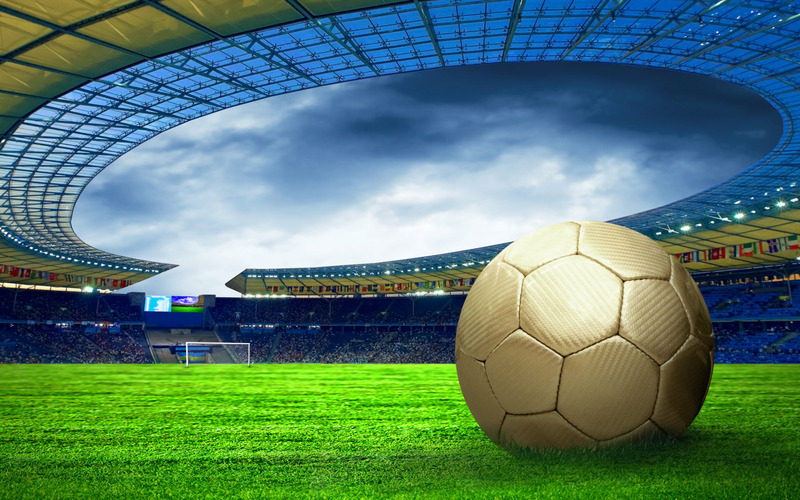 Adidas have kindly provided us with a premium Champions League package to watch Chelsea play Sporting on December 10, 2014. To have a chance of winning this package, all you have to do is answer the question below. One winning entry will be selected at random. 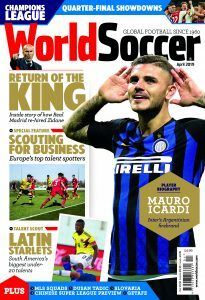 Please keep me up to date with special offers and news from World Soccer and other brands within the TI Media Limited by sending me the World Soccer newsletter and other messages by email , post and telephone . You can unsubscribe at any time. Standard Timeinc Terms and Conditions.